Forget the bibimbap and kimchi. If the plane ride to Korea wasn’t so expensive and painfully long, I would go back to visit my birthplace more often. When I do go back every couple years or so, my priorities are to spend time with my family and eat lots of food. But, it’s not necessarily the Korean food that I look forward to eating the most. 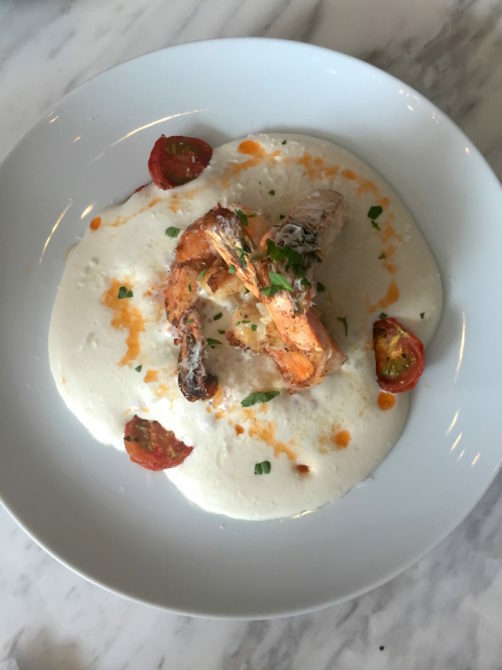 Even though Korea has the best Korean food (duh), it’s also a trendy and diverse country that serves some of the best foods I’ve tasted that aren’t necessarily Korean. Here’s a list of some of non-Korean foods that everyone should try in Korea if given the chance. On my visits, my first stop has been and always will be a bakery. 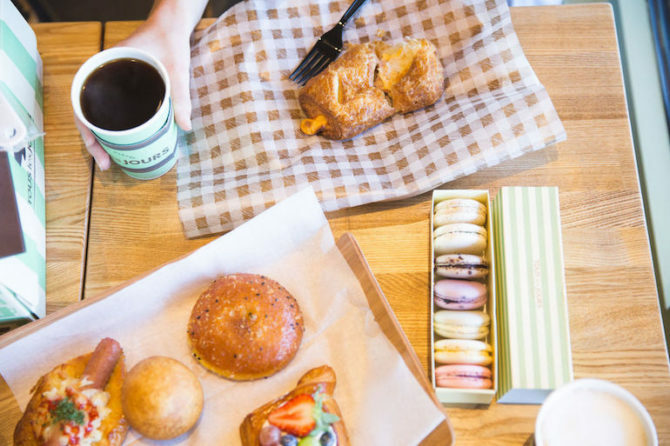 There’s always such a huge variety of pastries from flakey croissants with sweet potato filling to buttery breads filled with a smooth peanut buttercream. Even the freshly baked bread used for toast is good enough without any butter or jam. 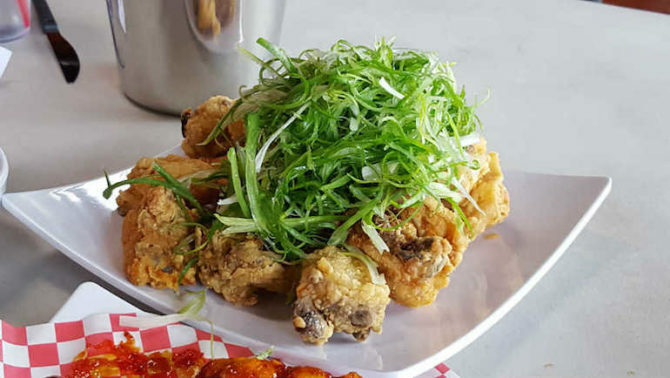 Unlike fried chicken in America, the fried chicken served in Korea is probably more similar to wings with its size and the special sauces like the soy garlic glaze. It’s also typical to eat the chicken with beer and a side of pickled daikon. I’m a little embarrassed to say that I probably eat more Italian food in Korea than I eat actual Korean food, but some of the best pastas I’ve ever had were in Korea. It’s hard to pinpoint what’s done so differently with the pastas in Korea, but no matter what kind, the noodles are always cooked perfectly and the sauces are always incredibly flavored. Now here’s something I would never get tired of. 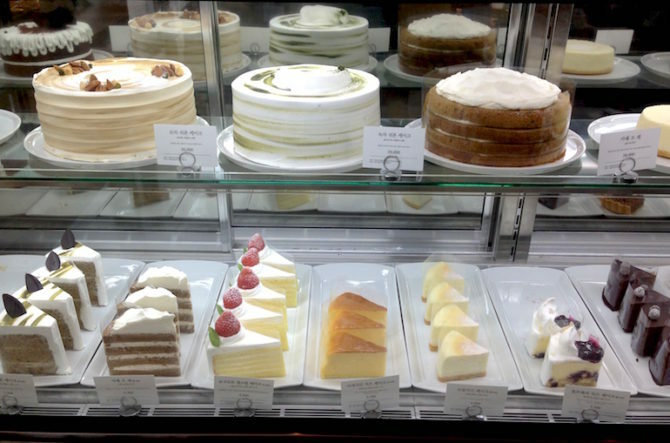 Instead of being insanely sweet, Korean cakes are more subtle when it comes to sweetness. Not to mention the spongy and airy cake and the fluffy buttercream that they should honestly sell by the bowls. They aren’t terrible to look at either. When I visited Korea three years ago, waffles and ice cream were all the rage there. When I went back this summer, the food trend has died down, but is still well-established in many trendy cafés studding the streets. 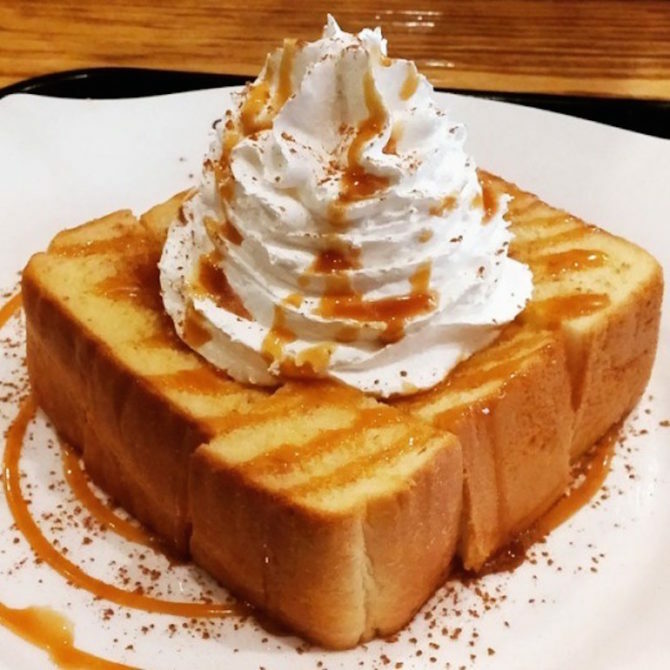 The french toast usually involves a square piece of bread about 2-3 inches high that’s been toasted to golden brown perfection and is topped with whipped cream or ice cream.